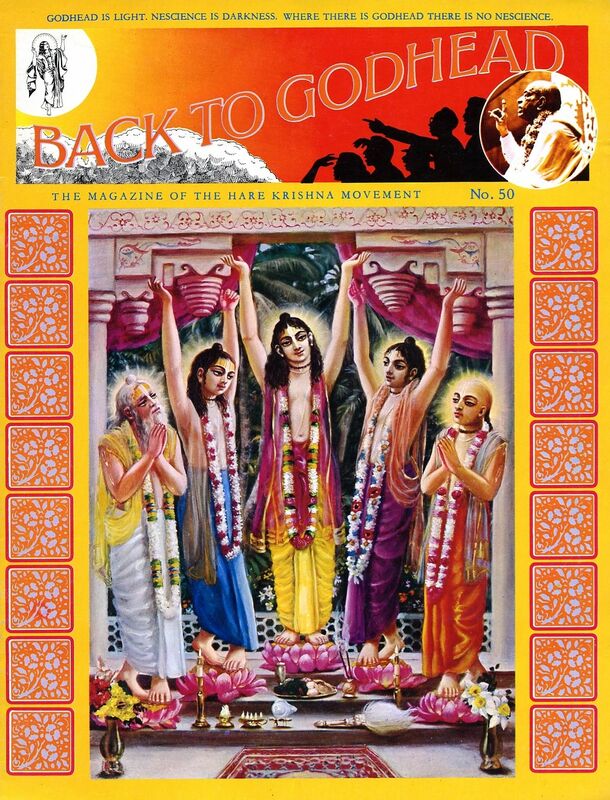 Whenever I get nostalgic for the ‘old days’ of the Hare Krishna Movement, I re-examine the old Back to Godhead Magazines. 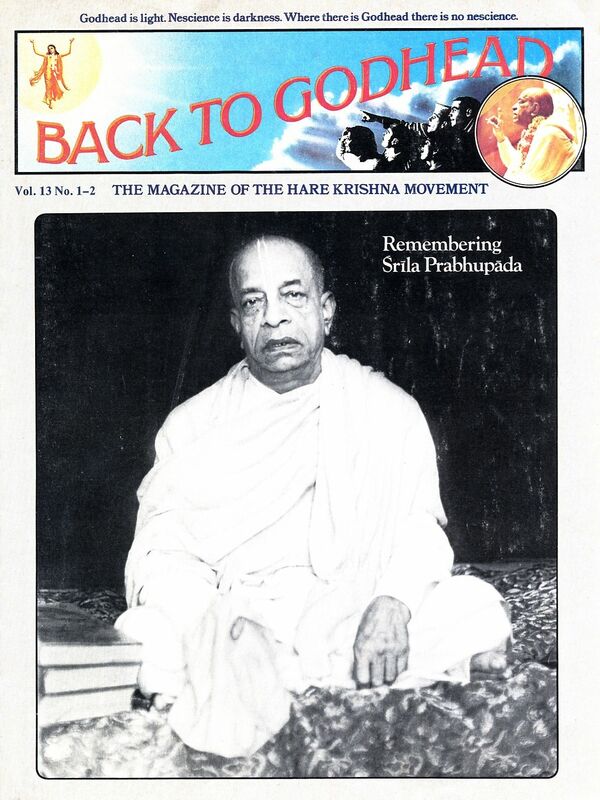 There are a number of very good web sites where one can re-visit the whole collection of Back to Godhead Magazines. We will share with you all, some of these amazing sites. http://btg.iskcondesiretree.com/ This is my personal favorite. All the text and images from back issues are available. 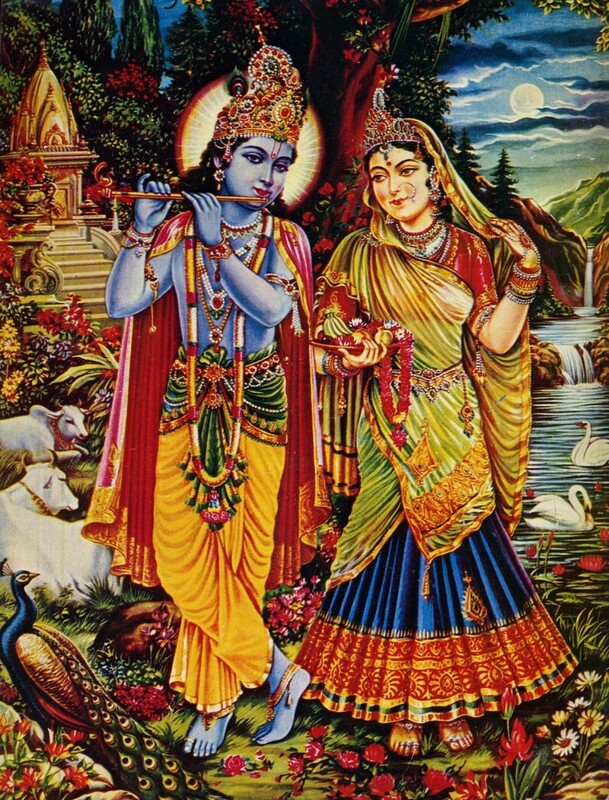 http://theharekrishnamovement.org/category/back-to-godhead-2/ And this one is, of course, my other site. 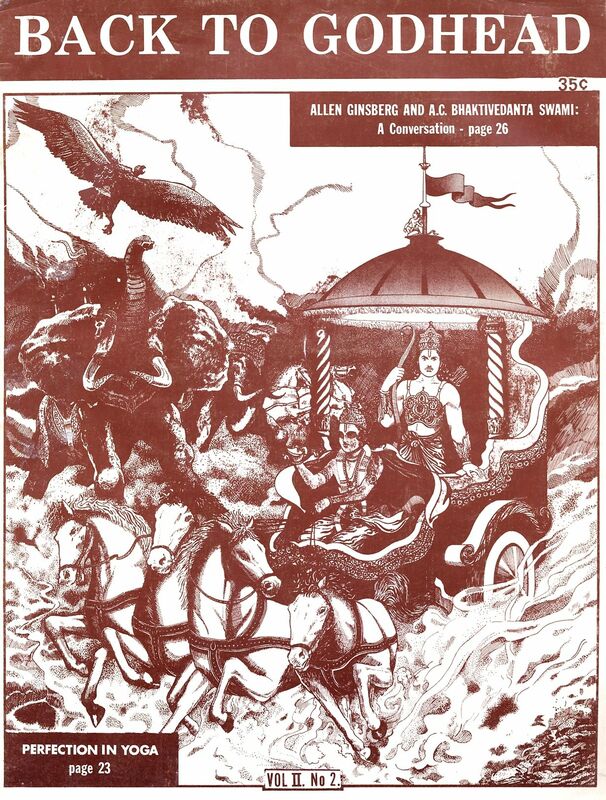 There are many ways to enjoy or research the back issues of Back to Godhead Magazine. We hope you will take advantage of all the work done by these various web masters, allowing us to take advantage of this most beautiful gift by His Divine Grace A. C. Bhaktivedanta Swami Prabhupada.